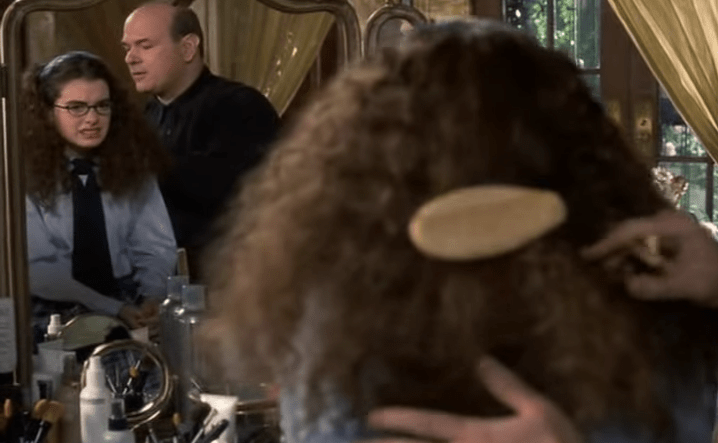 Can you believe it’s been 15 years since the world got to know about Mia Thermopolis, the nerdy, curly-haired loveable teen who’s clueless about her royal blood? 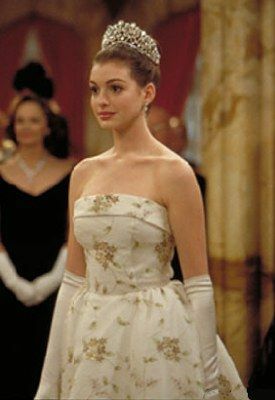 Novel turned film “Princess Diaries 1 and 2” introduced us to the glory of Anne Hathaway, and she herself confirmed that fans could soon get another chapter in the franchise – and quite possibly, everyone’s most awaited happy ending. Just when Mia thought she could live an invisible life in high school, enter the stereotypical queen bee who loves to do nothing more than to torment her every day. She’s got all the characteristics of the popular meanie though: blonde hair, being a head cheerleader and lead singer of their girl group. In the end though, vengeance was served when she “got coned” by Mia. Once Mia got over the shock that she’s the sole heir to the Genovian throne, she must fulfill her grandmother’s wishes for her to attend “princess lessons” on etiquette and proper decorum to get her ready to face the public. Of course, being the natural klutz that she is, hilarity ensues and she discovers that there’s more to these lessons than just looking prim and proper for the camera and in front of an audience. It was about helping her build confidence and gain courage to face her fears. Everyone loves a good makeover, especially if it involves a glam team, hair, makeup, and designer wardrobes. From Julia Roberts’ fancy and signature red musical-worthy dress transformation in “Pretty Woman” to Constance Wu’s funny dance-filled dress-up moment to the tune of Madonna’s “Material Girl” in “Crazy Rich Asians” – “Princess Diaries” has got to top the list of makeovers on film. Then of course, there’s the big reveal. After extensive primping, Mia now had two eyebrows instead of one, more refined hairstyle, and eyeglass-free eyes that show how beautiful they are. Mia, being a firm believer of fairy tales and happy endings, hopes that her first kiss would make her foot “pop.” Once she finally gets to have a date with her longtime crush, Josh, she realizes that he’s actually more of a frog than a prince. It turned out that he doesn’t really see Mia as a potential girlfriend, and only wanted to get his 15 minutes of fame. After all her struggles, Mia finally found her real prince: Michael, her best friends’ brother who’s been crushing on her even before her princess transformation!